Turns out the adults enjoyed it more than the kids. Here is is. It is a video of Carley telling the girls about Christmas and wishing she was there. 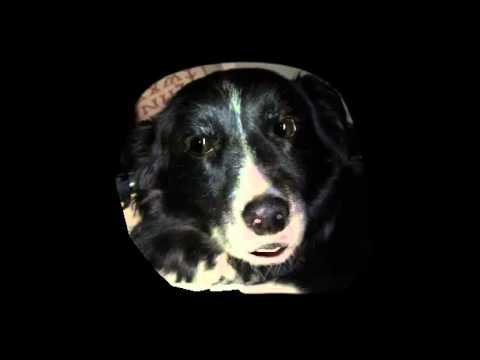 So if you've never hear a border collie with a southern accent...here you go. By the way Judy....I meant to get that talking catfish from you. Oh, I'm SURE there is a talking catfish in the future! "Lots of bones for everybody!" I love it!